Gone are the days when you had to drum up business by relying on the local grapevine. Corporate events are making it possible for businesses, big and small to make their presence felt without going through too much trouble. Most well-established companies still make it a point to ensure that their company is well represented at the major exhibitions in and outside the country to keep building up their brand image. Smaller businesses and startups need to take a lesson from this and try to make sure that they take part in every corporate exhibition or fair in their niche. Once you decide to be a part of an upcoming exhibition you need to contact an exhibition stall designer in Chennai to help you plan an appropriate stall for the event. This will ensure that you catch the eye of the visitors and can make an impact with your business and brand. 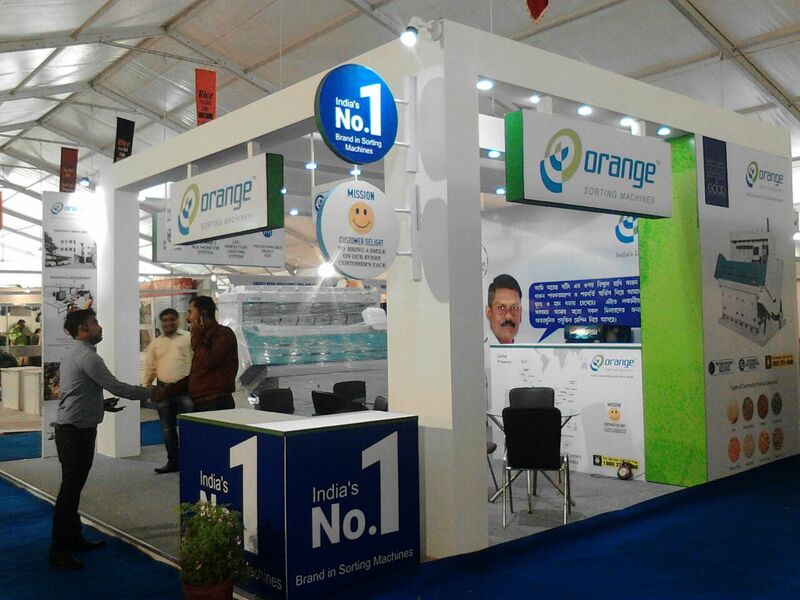 Why Hire Exhibition Stall Design Services? Corporate and business events have become a critical part of marketing strategies for many businesses today. In order to use this platform in a beneficial way, you need to hire professional exhibition stall designers to ensure that your stall stands out in the crowd. This way you will be able to attract more visitors towards your stall and even drum up more business. The publicity that you get by presenting your brand at a corporate or business event cannot be matched with any other marketing strategy. Since only people interested in that particular niche will be attending the event, you have already got the market you are trying to conquer right at the venue. It is up to you to win them over with your stall design and excellent sales pitch. 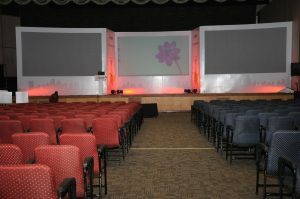 According to experts in corporate conference management in Chennai, the networking offered by many business and corporate events can in fact even help change the growth plan of a business. There have been incidents of collaborations, partnerships, etc. evolving as a result of being a part of a major corporate event. After all, you never know whose eye your stall and sale pitch can catch. Another major advantage of taking part in a business event is that you get a chance to scope out your competitor. This way you will be able to get a glimpse into their marketing strategy and what new plans they have for the upcoming season. Many companies even use this information to change their price point and pull in a truckload of new clients as a result. Exhibitions also give the advantage of talking directly to the customers and finding out what they would like more from the products or services provided by your business. This way you can improve your future products and meet your customers’ requirements at the same time. Once the event is over, do not forget to regroup and touch base. This way you will be able to figure out what you did right or wrong at the event and make changes accordingly for the next upcoming event. After all, these corporate events help you to get some face-to-face time with your potential clients, don’t waste this chance.